Spring is about to be here and with it comes Easter. Easter is not my favorite holiday but Spring is one of my favorite times of the year. There is something to be said about the big change in the weather. Warmer outside time lies ahead. 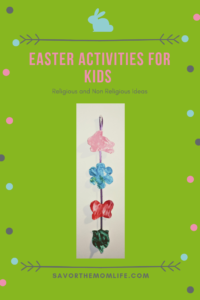 In this blog you will find two sections- one is Easter activities for kids with a non-religious theme and the other is Easter activities with a religious theme. Some people who are not a part of a church or religion celebrate Easter with just the coming of the spring season (easy and fun to teach kids.) If you are religious then it is all about Christ and his sacrifice of dying on the cross for us (death is a hard topic for adults, let alone children.) I grew up Catholic but am no longer practicing. The teachings and messages I learned in my time are still important to me and I want to share those with my kids. That sharing tends to happen mostly during the holiday season. These are some of my favorite things to create with little kiddos. They love to paint and this is an awesome way to get this creating but with direction. 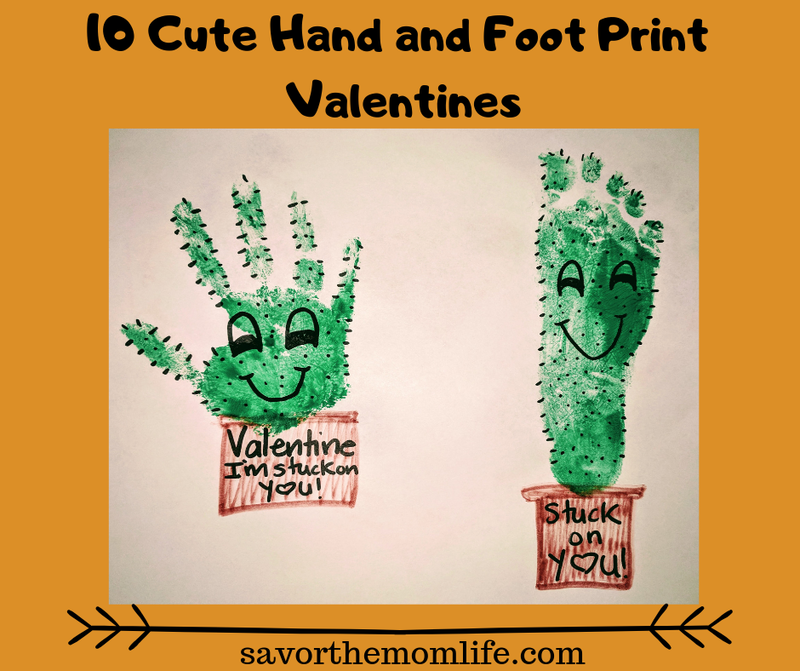 Here are some cute options I have created with my kids. Spring Silhouette Finger Painting- I used cookie cutters to trace out the cute shapes. 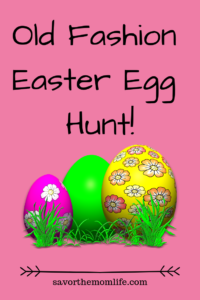 Anyone who thinks of Easter thinks of an Easter egg hunt. Grab those plastic eggs and fill them with goodies. Hide them around the yard or inside the house if the weather does not corporate. Here are some Ideas for egg stuffers besides the normal candy. -Stickers- You can get these by the 100’s at the dollar tree. Just might have to cut them out to fit into eggs. -Little Toys -legos, barbie clothes, small dolls, cars etc. -Coins- who doesn’t like money. -Notes -I’ll never forget the year my siblings and I found a note that said “look in the kitchen” and there was a live actual bunny in there! So awesome. You don’t have to go that extreme though- fun jokes, sweet sayings or ideas for acts of kindness are all good note ideas too. I do one hunt inside for my kids so they can run and do it on their own because this mom is still waking up and does not want to go out first thing. Then, usually, there is a larger hunt outside. If you find yourself having to host a larger hunt inside, one way to scale down on the chaos and destruction of your house is to make it a scavenger-style or clue themed egg hunt. 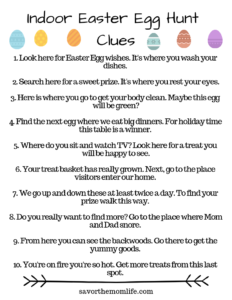 Here is my inside list of scavenger hunt clues for the kids to read and follow for their egg prizes. Read the list and then click on the image for a free downloadable printable! This is a favorite past time and something I ALWAYS remember doing with my mom. We always did it the old fashioned way with the PAC Dying kids. Here are some fun versions of that I have used and liked. Don’t forget the vinegar. I always almost do and it does make a difference. There are all kinds of ways to dye Easter eggs now! I searched for some quicker more hands-on versions to try out with my kids and here are the links I found. Everyone associates eggs with this holiday (look up reason and add description here). 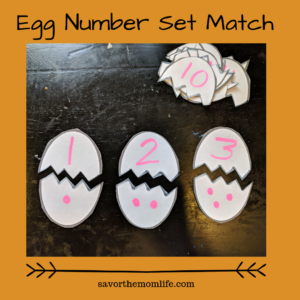 They are such an easy shape to draw and cut out I want to show you a few ways you can take some fun egg creations and make this into some fluency and math skill building activities for your kiddos. 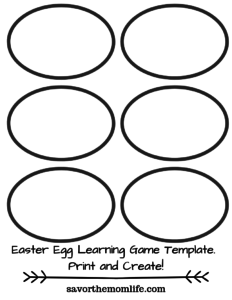 Egg Name Practice- Create a puzzle with the egg by writing the child’s name and cutting it into strips to piece back together. 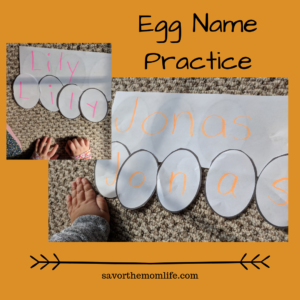 Or make an egg line and do one letter of the name on each egg. Egg Letter Match- Write uppercase on one half of the egg and lowercase on the other half. You can do this with paper cutouts or the fun plastic ones. Site Word Eggs- Write the word on the egg and get the treat inside when you read it. Or get to decorate the egg with markers and stickers after reading the word or using it in a sentence. Egg Blending- Write the word onset on one side of the egg and the rhyme on the other. When putting the eggs pieces together blend and read the word. Egg Number Set Match- Write the number on one half of the egg and draw a set of dots to match on the other- match. Eggs with Ordinal Numbers- Put the eggs in order as they are found and have the child tell you first, second, third etc. I really could think of endless ideas. If you personally have one in your head for a certain skill you would like created, let me know!!! Jesus made the ultimate sacrifice for us. He died so he could open the way for us to go to heaven. Kids can practice and learn about being more kind and loving as Jesus was by performing acts of kindness for others during Lent. Sacrificing their time to make something better for others. Here is a link to an Acts of Kindness Lental calender. Other Blog Links with Awesome Ideas on the Religious topic. Homemade Resurrection Eggs– to tell the story of Easter in an engaging way. 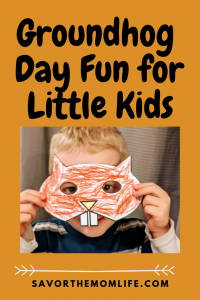 I hope you liked all my Easter Activities for Kids! 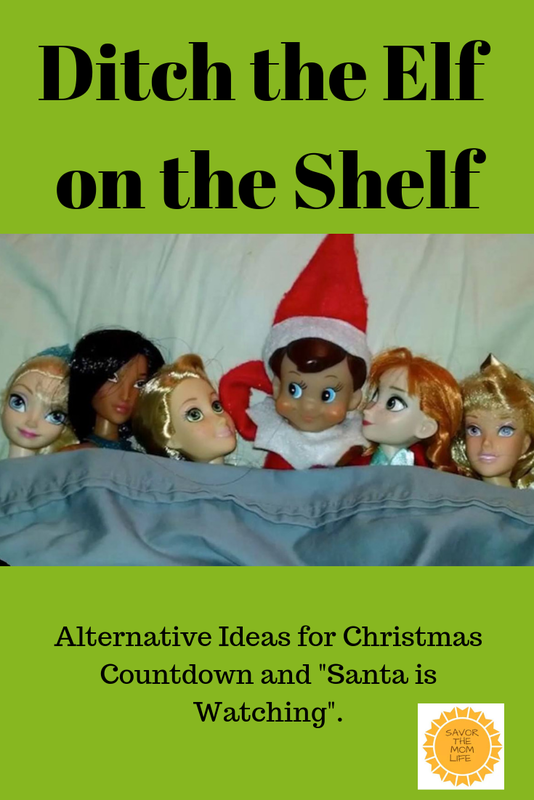 Don’t forget to check out some of my other special holiday blogs. Really cute ideas. I will be sure to share these crafts with my grand kids! You’re like my Mom, so devoted to her kids. Her entire life is taking care of us all. Can’t thank her enough for the love , care and devotion she gave us all. Her unqualified love, devotion, nourish and gave us strength to face the world. I was the youngest so when I left for college last year she was at a lost of what to do with her time and life. During the first few months she kept calling me everyday asking if I am alright, do I remember to brush my teeth before sleep and so on like I am still her little boy. My Mom once said to me,, God may have created man first, but that was a trial run. The second creation was a perfection. Thank you so much for those kind words. I’m sure I’ll be calling mine when they leave me just like your mom! 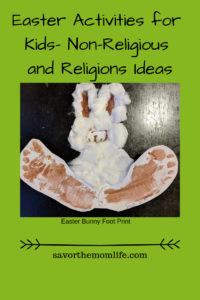 This is such a great article, I love that you have included both religious and non-religious ideas to celebrate Easter. My daughter would love the ‘live rabbit’ surprise that your parents did, but we aren’t quite ready for that yet! I will try out the Easter egg hunt and egg letter match though! Any ideas for including a one year old sibling? 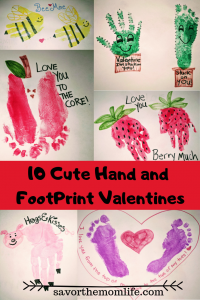 I love the hand and footprints with the one-year-old. Ooooh and also, when my son was that young I did just a trail of eggs to his basket since he didn’t get the “hunt” concept. I loved that rabbit. Named him Pete for Peter Rabbit. We had him in a hutch in our back yard for a while. He was a pretty chill and easy first pet. This is awesome! I’m always looking for activities for my kids to do as they are now entering the toddler stage and are so full of energy and always getting into things. Thanks for this thorough post! I can’t wait to see more of your content! This is awesome for both religious and non religious. For me it could go either way. I grew up in a house where going to church was a huge things especially on Easter Sunday. There was a whole event leading up to it, but my favorite part was the huge Easter egg hunt we would have at our house every year and the easter baskets and so on. Even with a childhood filled with religion I am not a huge religious person nor do I push it on my kids. I love that you have a bunch of non religious things we can do for Easter without going to church. 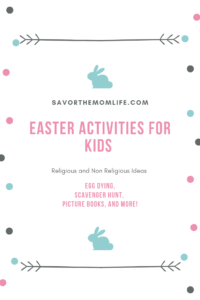 My sisters an I usually do a Easter egg hunt for the kids but I like some of the other activities you have as well so I will try to incorporate some of them into our day. I’m sure the kids will love the finger painting! Thanks for sharing. I love these Easter ideas! I’m planning a mini hunt for my cousins so I may use some of these clues to help spice things up a bit. The free printable also makes it so easy. I like that you also suggest books as well via Amazon, straightforward and convenient. Do you do any special foods or Easter themed snacks? I may have to do an update and add some Easter themed food and snacks! good idea thanks! I’m glad you like the printable!